Marie Payet was crowned Miss Reunion 2011 on July 17, 2011 in Saint-Denis, Réunion. She is 19 year old and stands 5’10”. Marie Payet will represent Reunion in Miss France 2012 Pageant. 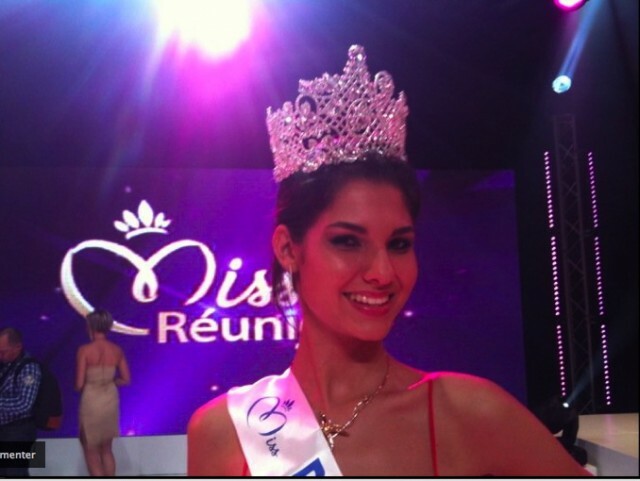 Marie Payet will represent Reunion in Miss France 2012 Pageant.